London was born John Griffith Chaney in San Francisco and led a life as an adventurous hobo-drifter, educating himself in public libraries. Inspired by the “superman” philosophy of Friedrich Nietzsche, he began to write stories of man against the elements, each tale suffused with his romantic interpretation of Nietzsche’s amoral will to survive and dominate. London wrote rapidly and became the most highly paid author in America. 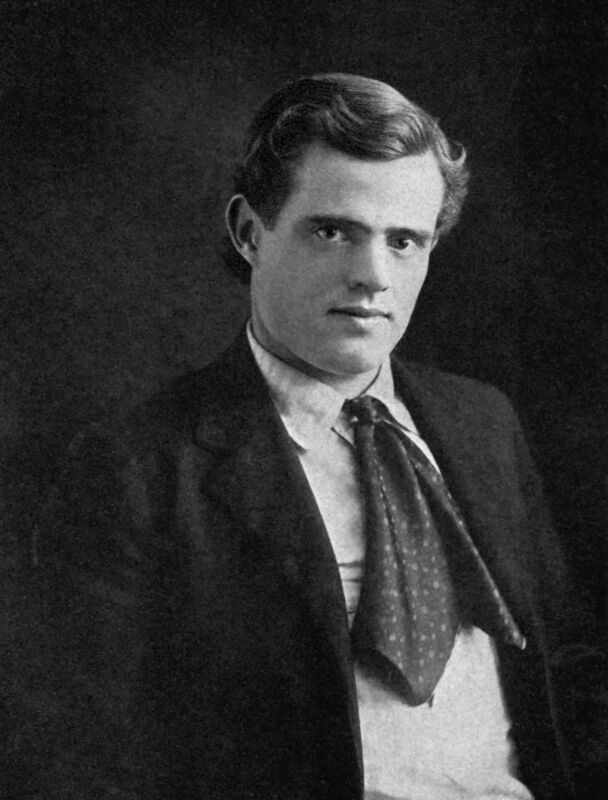 His most memorable works include Call of the Wild (1903) and White Fang (1906)—both set in Alaska—and The Sea Wolf (1904), his fullest portrait of the hero as a Nietzschean superman. No American writer has been more widely translated.